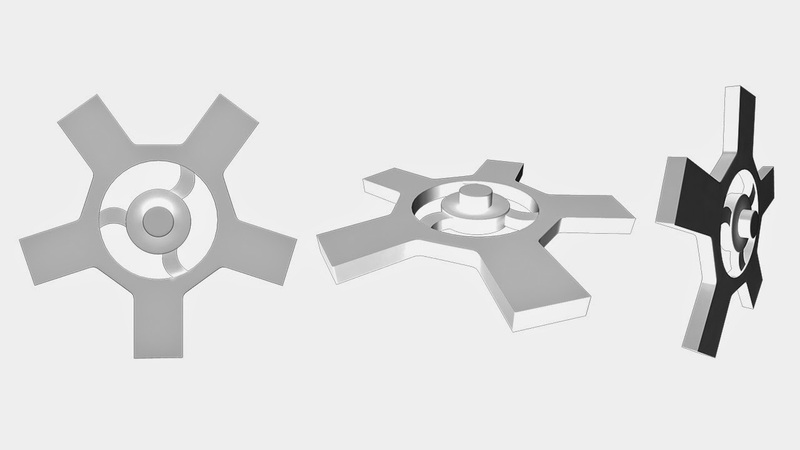 Looking toward finessing the gears, I made 3 base gears to get the design & size ratio to which can be applied to larger gears that will allow them to fit together nicely. 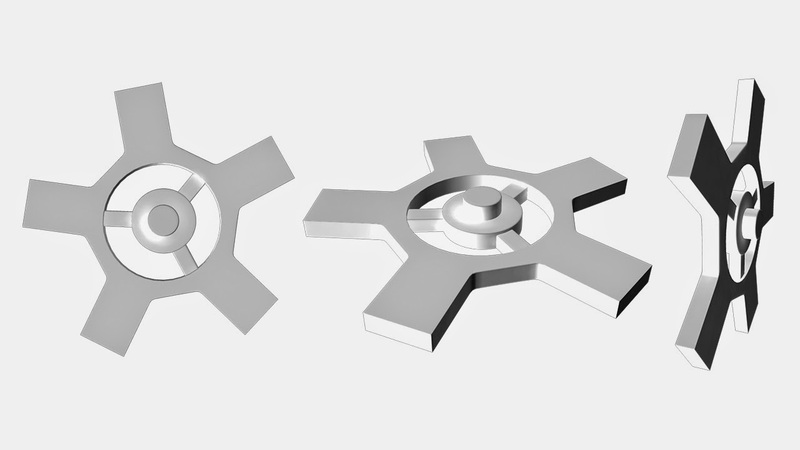 I quite like the idea of having block gears with a few pretty gears (like within my Pre_Viz) to add some more design. 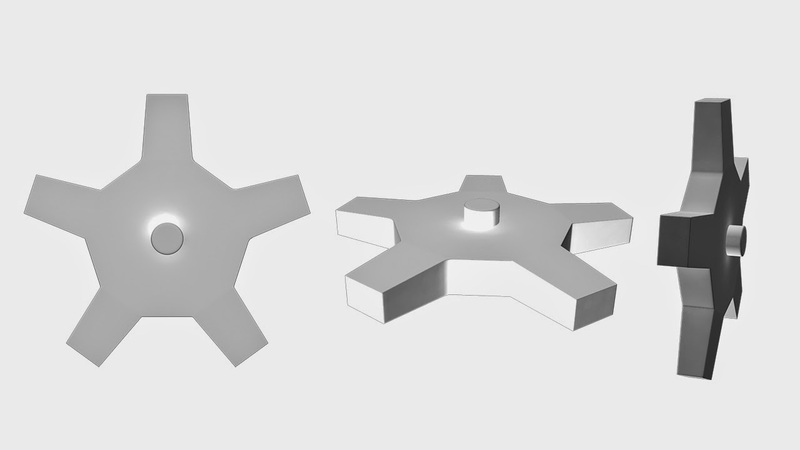 Even though this is very much like the design in image 2 but with straight prongs rather than curved (middle support). I quite like this one as to me, in my mind, its what a gear looks like.